Ever wonder what kind of material a Special Forces soldier needs to reference in the field? 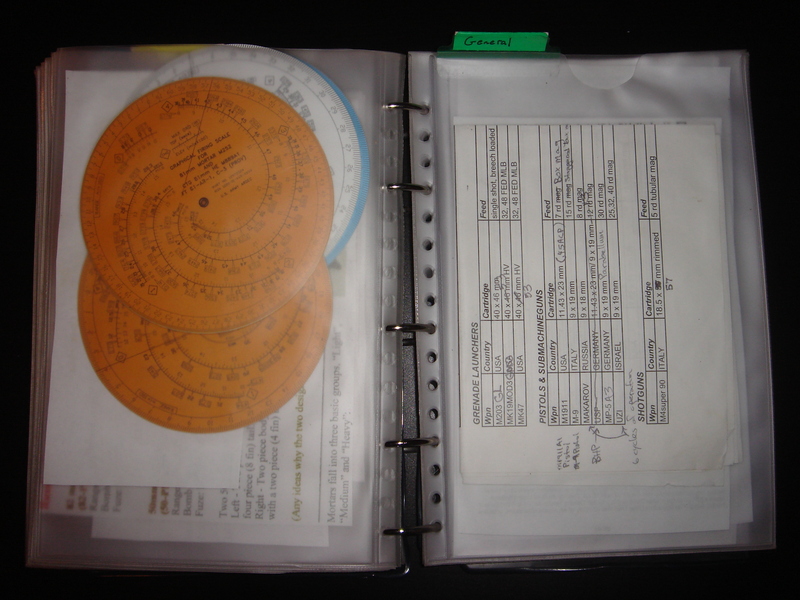 I made my own 18B hand book so I would have critical information on hand while overseas. Read about it at Kit Up!